I am in the process of revising these tours and deploying the revised tours over on my Trans-Mississippi Musing website. These versions will be best viewed on a smart phone or tablet. Please check it out. 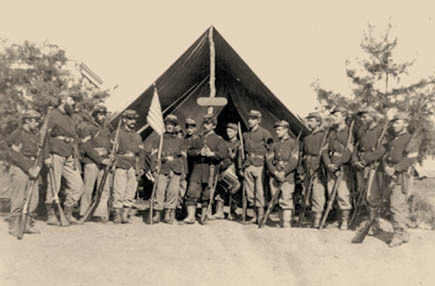 The Civil War Muse provides virtual tours of Civil War battlefields with pertinent facts about the battle and biographies of key individuals. You can make use of this content to travel back in time and personally take walking and auto tours of various battlefields and expeditions. Area maps, waypoints and pictures are provided to orient and guide you through your visit. Other local Civil War points of interest such as memorials and cemeteries are identified as well. References are specified that provide further detail and insights. We hope that our efforts enhance your understanding of what happened on the field of battle and that you enjoy our tours. 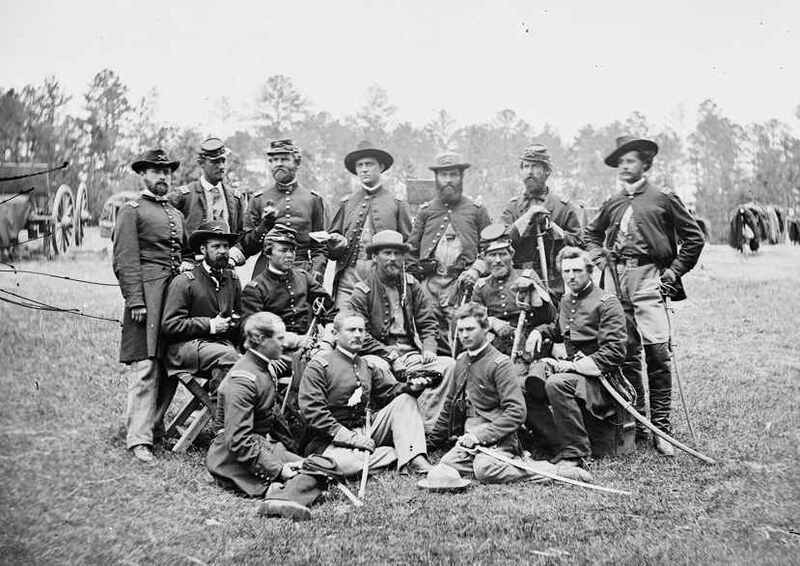 You also may be interested in Trans-Mississippi Musings, a blog written by theCivilWarMuse.